I love photographing the beautiful Otero family! 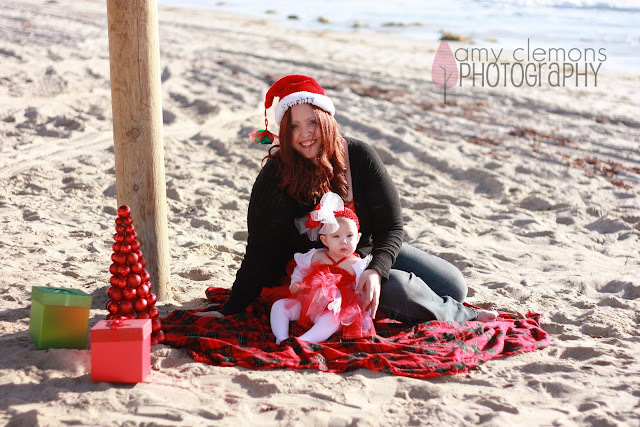 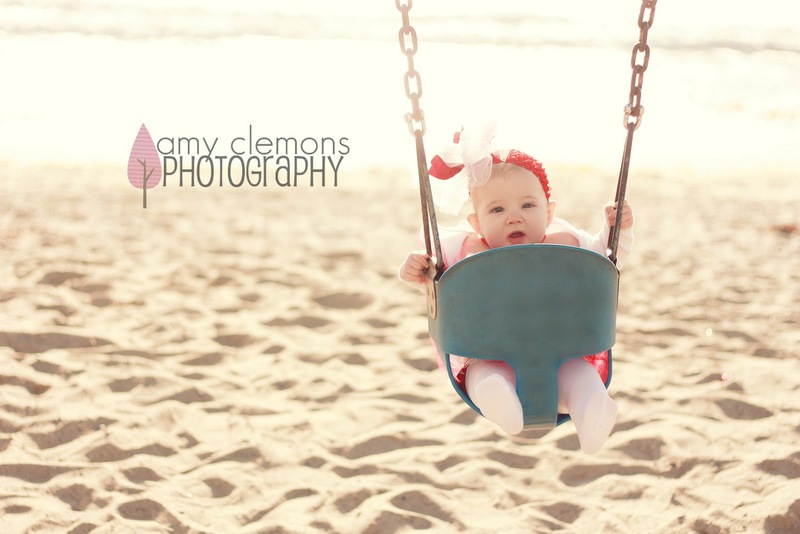 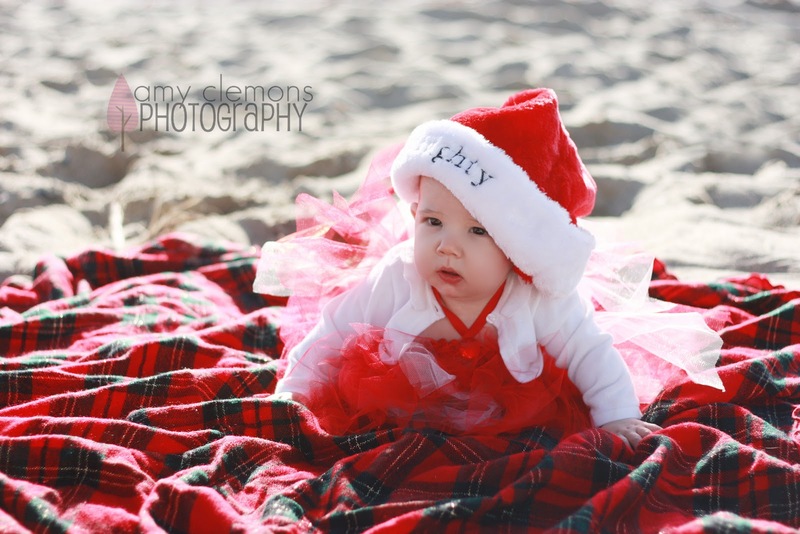 We did thier Christmas session this year down in San Clemente at the beach and it was just so perfect! 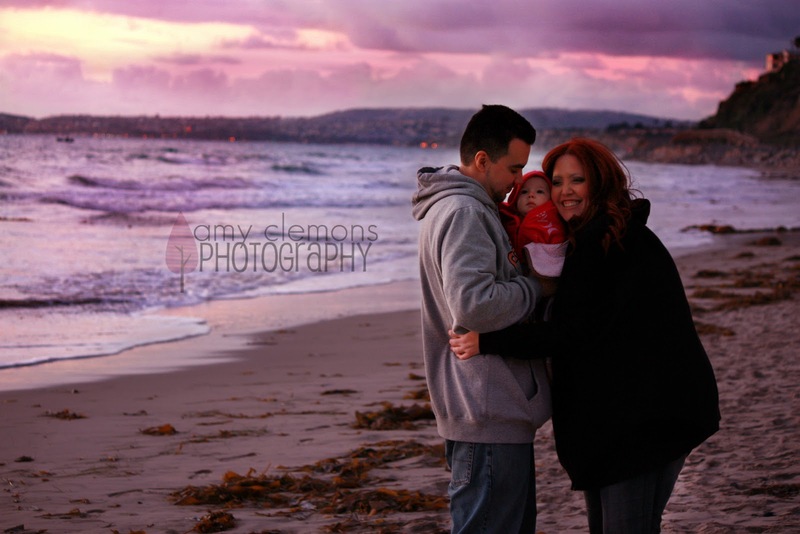 Christmas on the beach… completely describes southern CA this time of year!